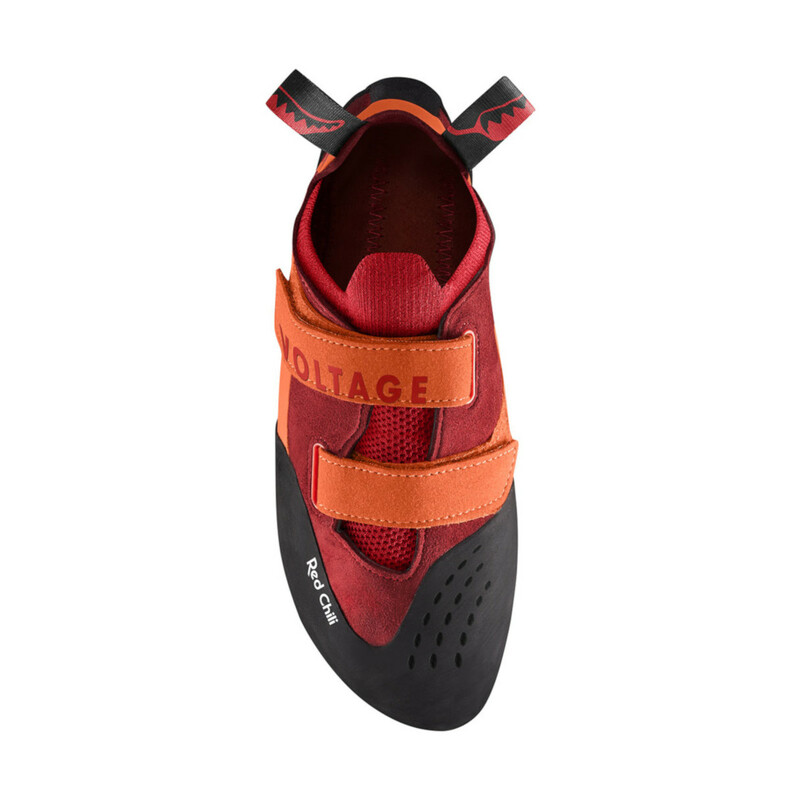 The Voltage 2 is a high-end bouldering and hard sport climbing shoe. 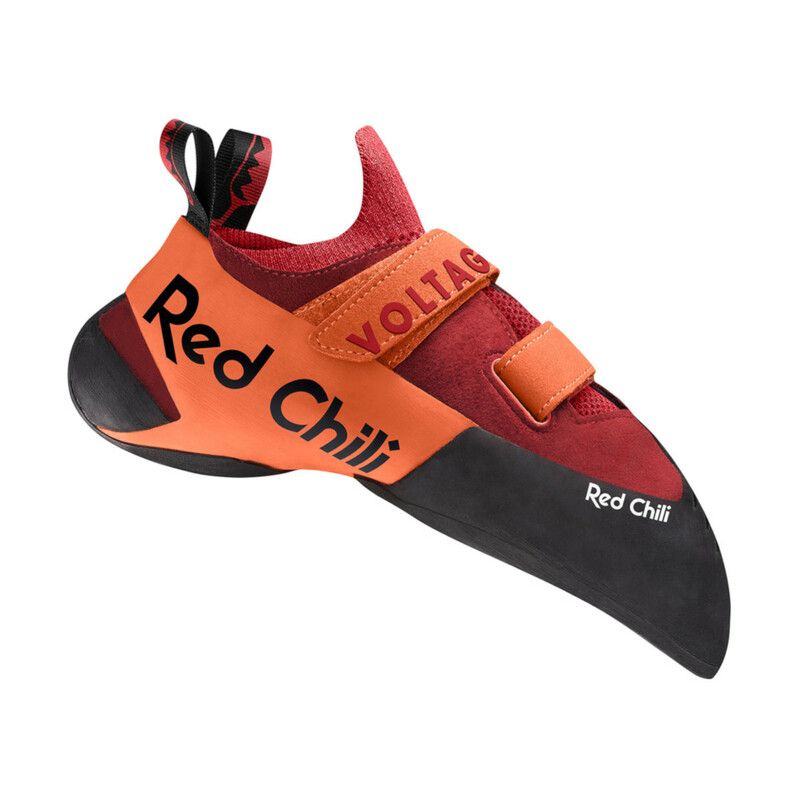 With an aggressive shape because of the anatomically designed last which makes this shoe great for pulling on steep overhangs whilst still supporting your toes on small edges. They have offset Velcro straps which lets you individually adjust the shoe's tightness so you can get the perfect fit. With a sock-like design, the liner prevents rubbing, pressure points and with a kitted fabric tongue which increases breathability.